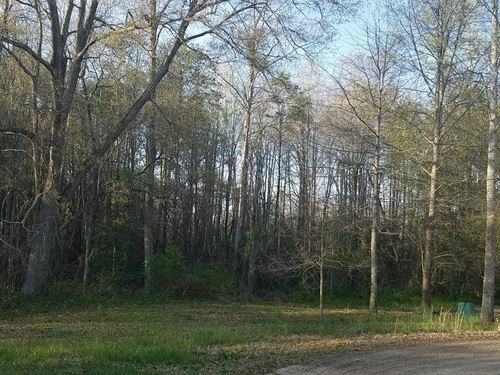 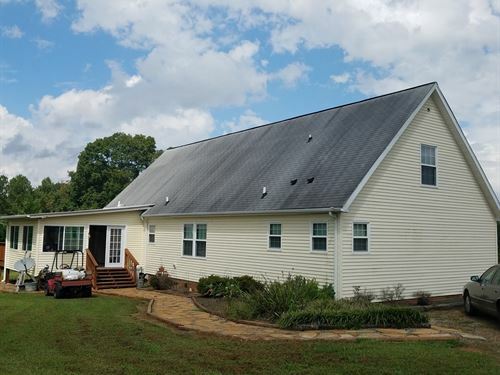 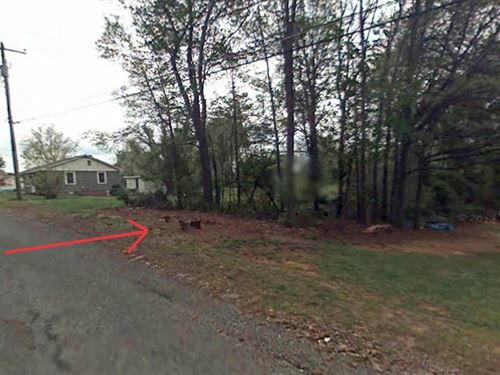 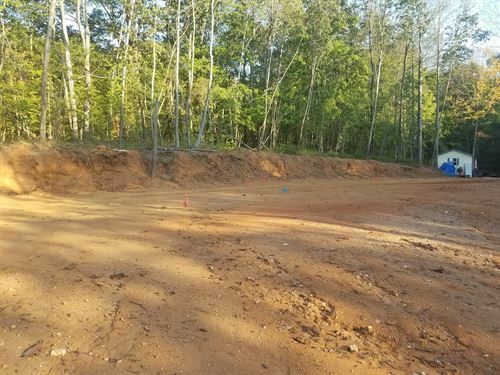 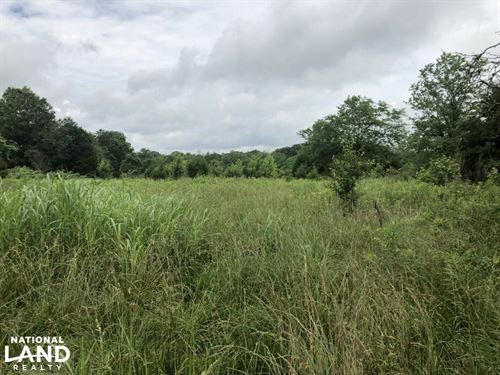 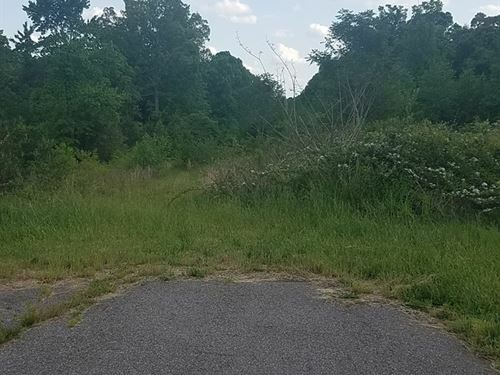 10.65 acres, Statesville, NC 28625, road frontage on Mocksville Highway, flat and open land, mixed use residential, farmland, development, whitetail deer, Iredell County, desirable area in Cools Springs, North Carolina, PIN 4775 24 6671, Deed Book 2449 Page 1107. 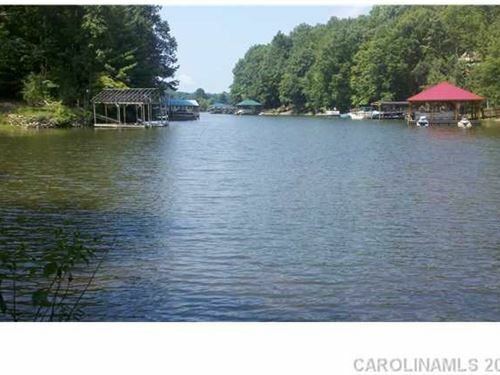 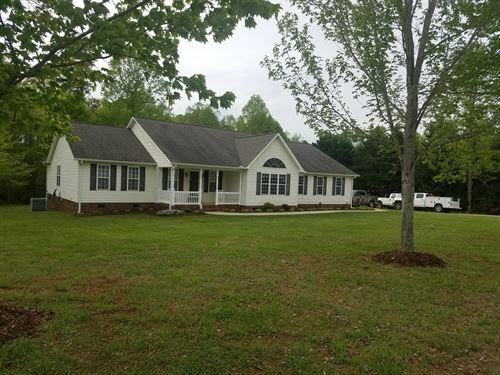 Call Ted Benbow at 704-902-0121 tedbenbow/. 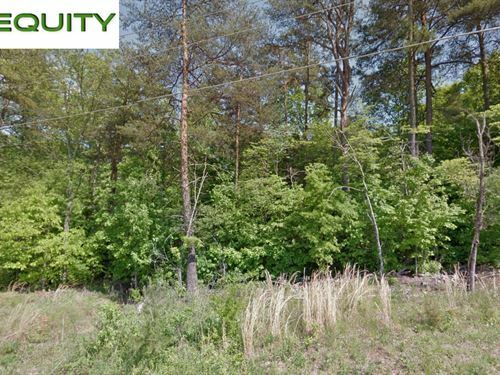 landandluxury/.